Finding and hiring qualified teachers has become a national challenge. In Rutherford County, it will become more of a challenge this year with the opening of two new schools – Rocky Fork Elementary and Rockvale High School – in August. 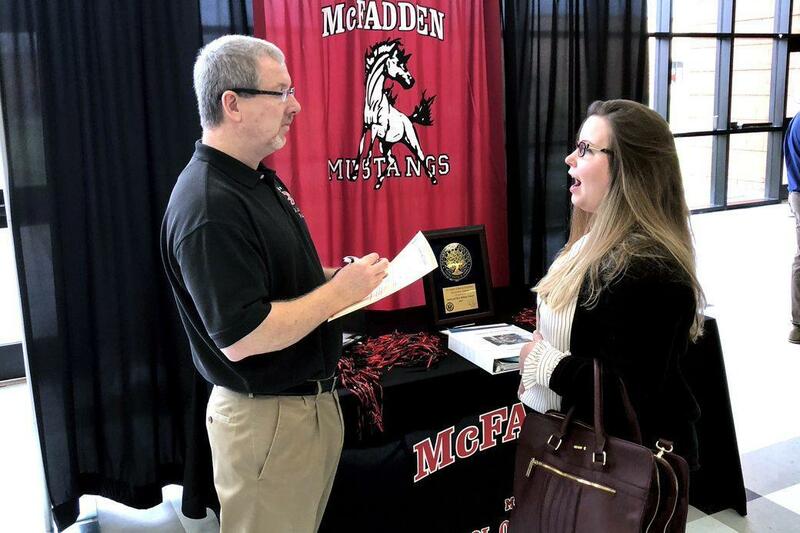 Once again, Rutherford County Schools will offset that challenge by hosting its annual Teacher Recruitment Fair on Saturday, Feb. 23 from 9–11 a.m. at Blackman High School. “We’re hoping people will come out and have an opportunity to meet our 49 principals,” said Dr. Andrea Anthony, Assistant Superintendent of Human Resources. Over the past five years, there has been a trend of fewer college students pursuing education-related degrees, according to Anthony. That trend includes Middle Tennessee State University. 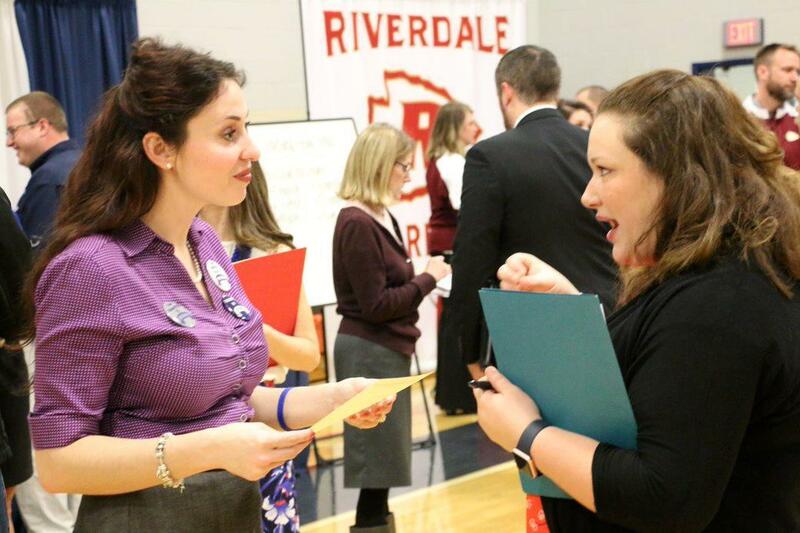 To meet the needs of a district the size of RCS — 3,400 of the 5,200 employees are teachers, aides or administrators — Anthony and her staff recruit prospective in-state and out-of-state candidates. Specific job openings have already begun being posted online. 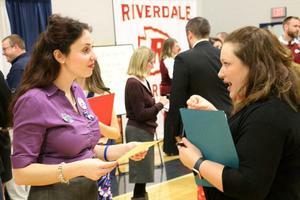 More than 100 jobs will be available during the job fair, and in recent years, RCS has hired between 400 and 500 teachers throughout the year. Particular areas that present a challenge are secondary math, chemistry, physics and world languages. Those hired to teach those particular courses between sixth to 12th grade will receive a one-time bonus of $3,000. 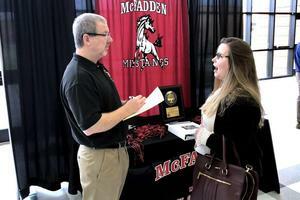 Those specializing in teaching English as a second language could earn a $1,500 one-time bonus. There is an additional early signing bonus of $2,000 for those who sign their contract before March 1. “We’re encouraging everybody to come out to the job fair so they can have that extra opportunity,” said Anthony, who has worked in education for 26 years. 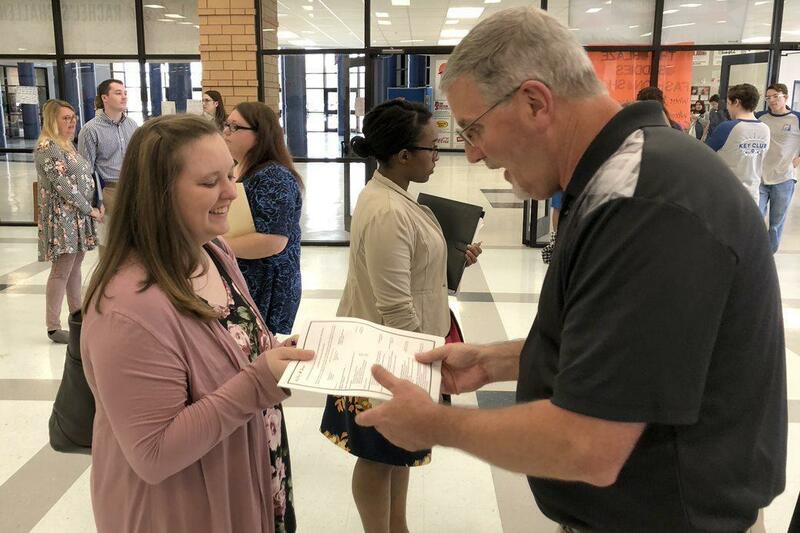 Kris Marshall, who works with Anthony in the human resources department as a TN Compass/Evaluate Analyst, described the teaching profession as “wonderful.” She said educators typically feed off the youthfulness of their students. “There’s something fabulous about that energy,” said Marshall, who has been in education for the past 32 years. In addition, to those who have earned their degree in education, there are occupational opportunities as well for professionals with a bachelor’s degree and a minimum of a 2.75 grade point average. “They can work while they’re getting their degree,” said Laura Caban, certified employment analyst and licensing. Those with an occupational teaching position have three years to complete their teacher’s license, while simultaneously teaching classes related to their professional career.